TUESDAY, Aug. 8, 2017 (HealthDay News) -- Taking steps to prevent heart disease is crucial for people with type 2 diabetes. But most diabetic adults in the United States aren't meeting recommended guidelines, health officials say. In a new report, researchers confirm that "cardiovascular risk reduction is critically important for the care of patients with diabetes, with or without known [heart disease or heart disease] risk factors." Drugs such as cholesterol-lowering statins, aspirin and blood sugar-lowering medications plus lifestyle approaches should be considered for all type 2 diabetes patients, according to the Aug. 7 report in the Journal of the American College of Cardiology. Suggested lifestyle approaches include exercise, good nutrition and weight management. For the report, researchers from New York University Medical Center examined evidence behind the guidelines for preventing heart disease in people with type 2 diabetes. Diabetes is a major risk factor for heart disease, which is the most common cause of death in diabetes patients. About one-third of Americans may have type 2 diabetes by 2050, the U.S. Centers for Disease Control and Prevention predicts. 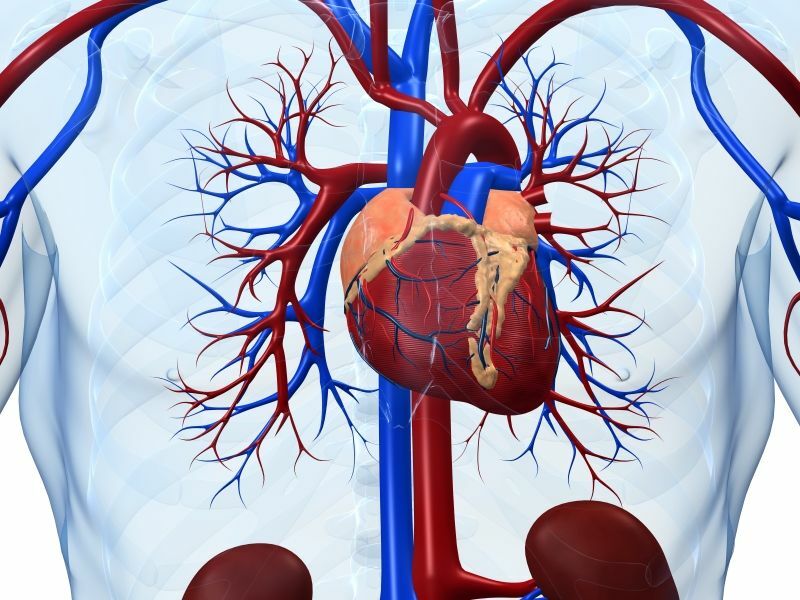 This means diabetic patients will make up a growing segment of heart disease patients. Greater adherence to recommended guidelines could significantly reduce the risk of heart disease among these patients, the study authors said in a journal news release.